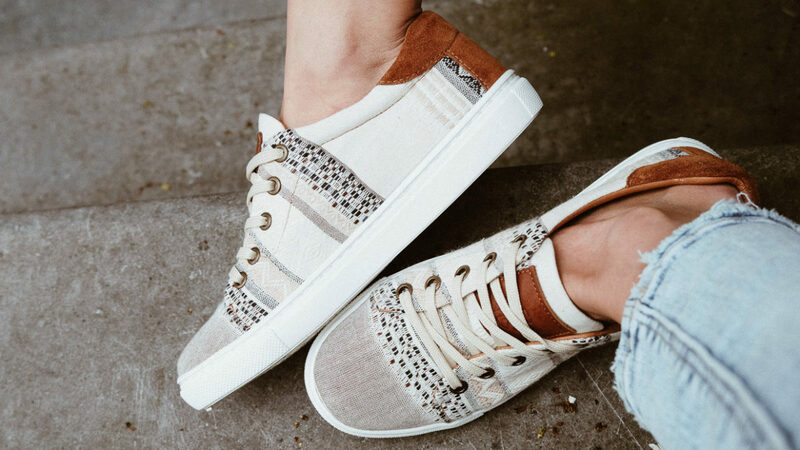 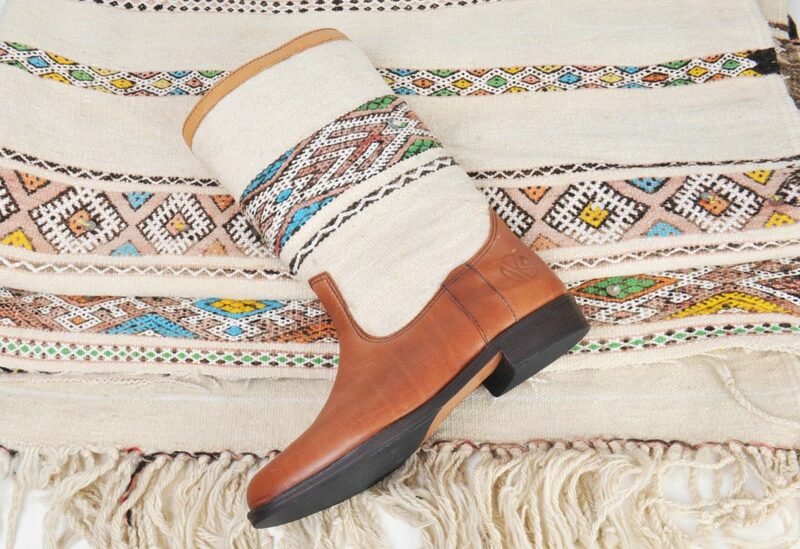 We decided that a little adventure never hurts anyone and went back to Morocco to find the people that (which we found out later) originally produced these “kilim boots” back in the 60’s. 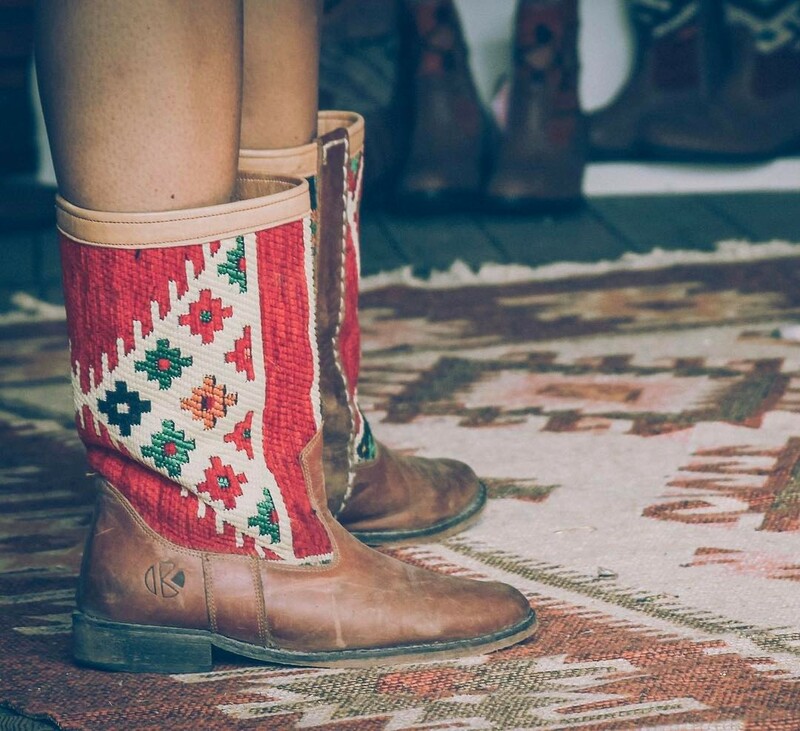 We got invited to their house where we could choose from the most amazing old kilim rugs in all kinds of colors to use for our kilim boots. 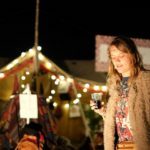 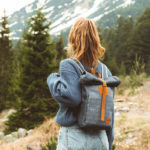 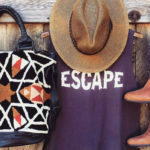 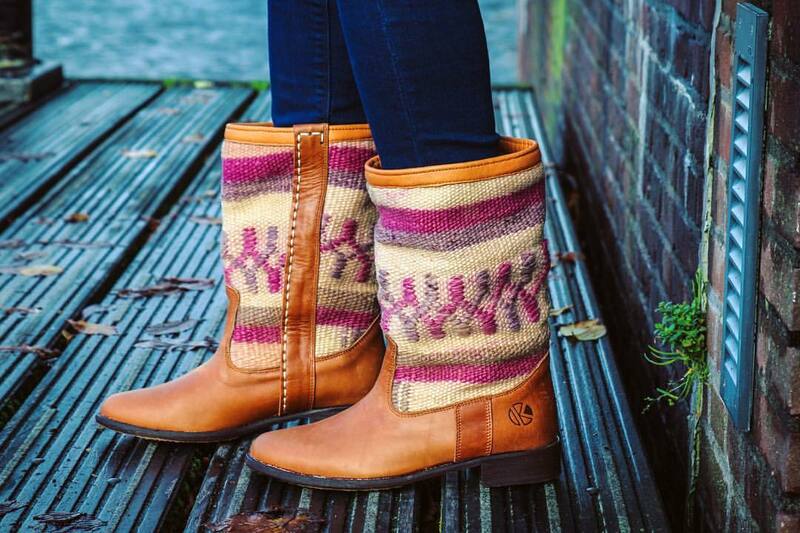 Back in the days – our first Kiboots photoshoot! 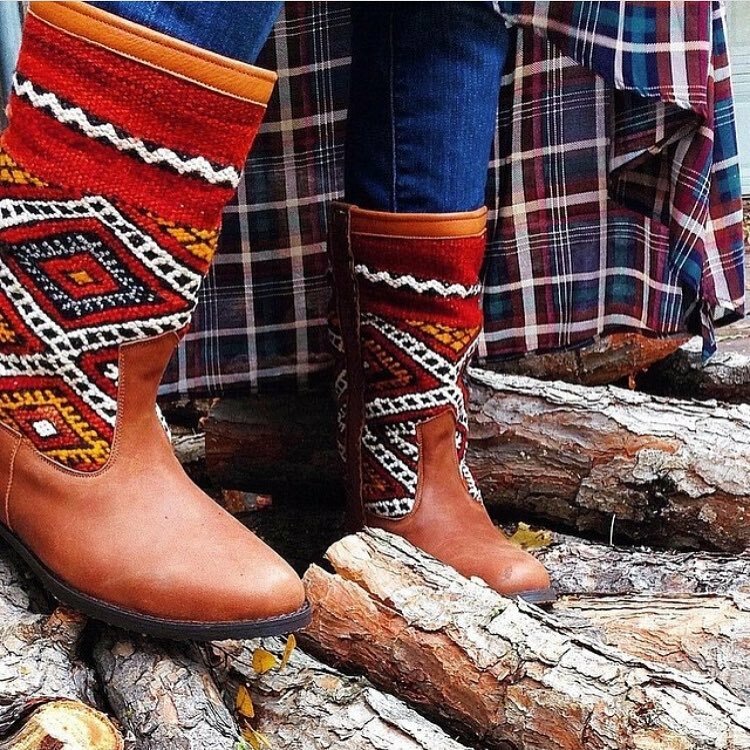 We started producing 100 pairs of our handmade Lee Ann Kiboots, selecting all the kilim rugs one by one, as we wanted to use only the most vibrant colors. 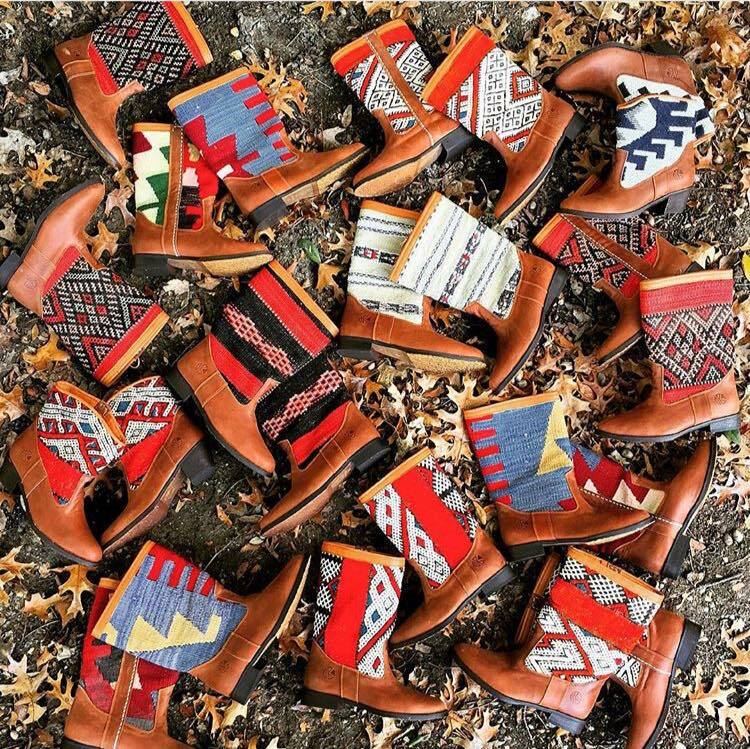 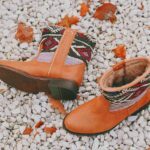 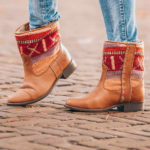 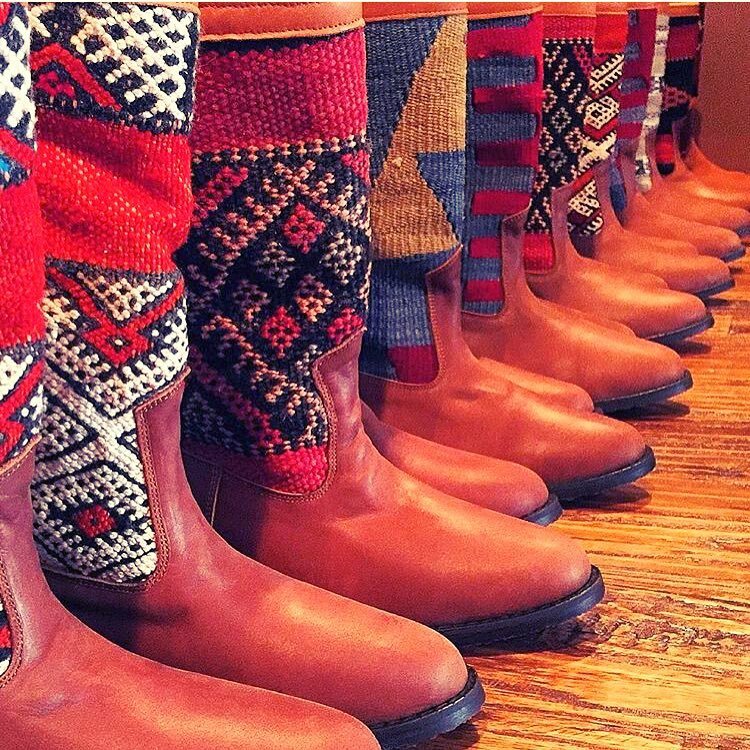 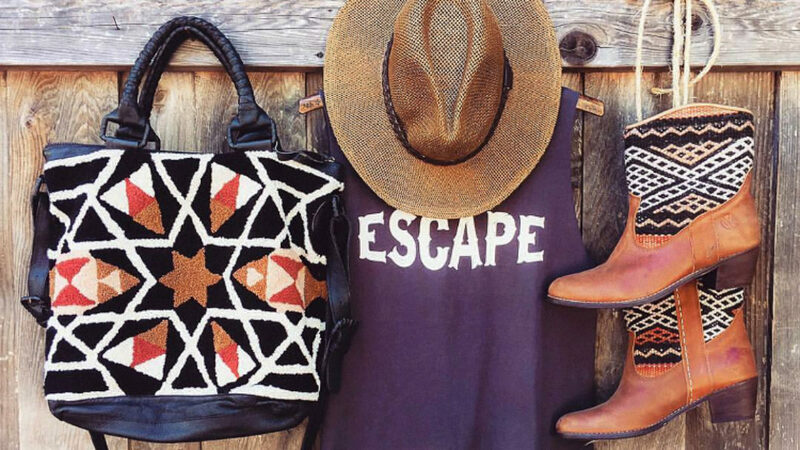 Years later we still pick our favourite kilim rugs by hand to create these beautiful boots to produce our well known Lee Ann boot – a combination of original kilim rugs and premium leather. 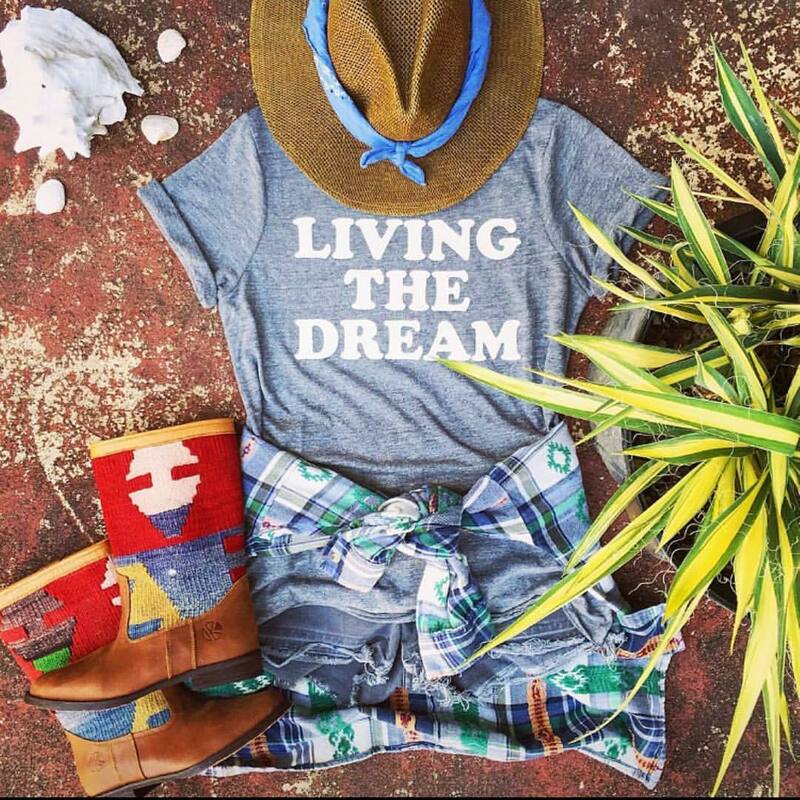 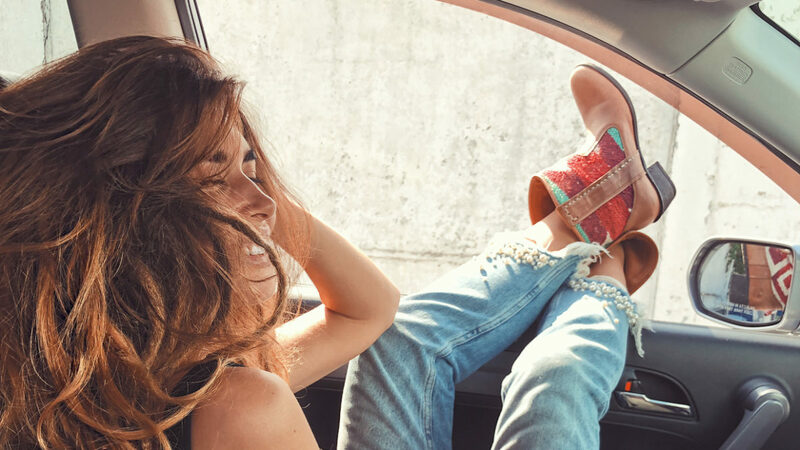 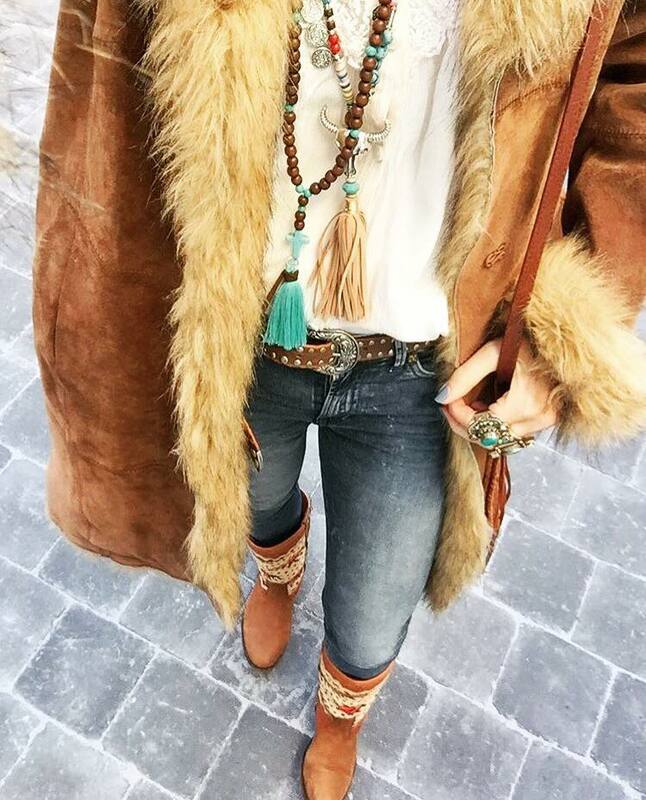 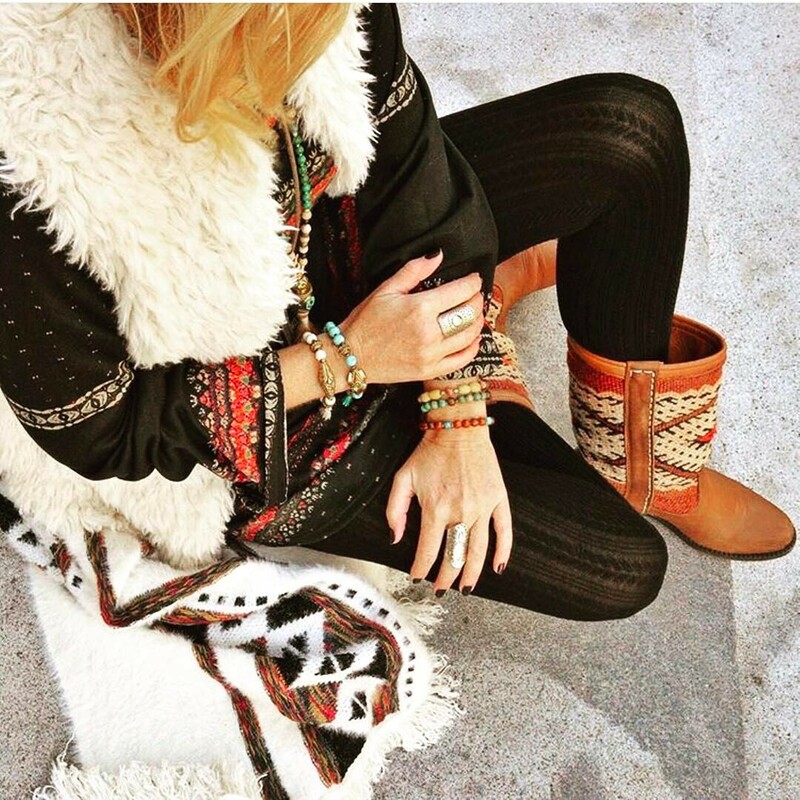 Our first Lee Ann boots are still happily worn by thousands of people that share their inspiration every day. 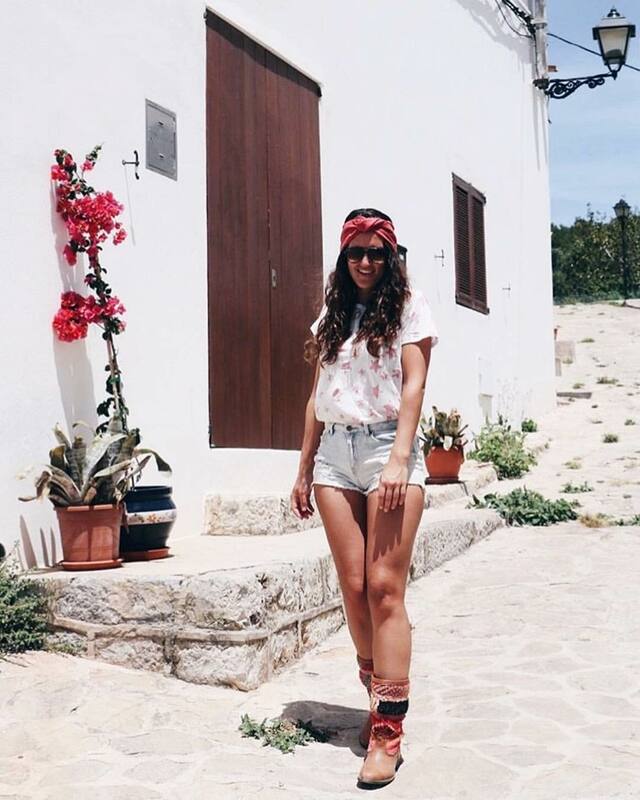 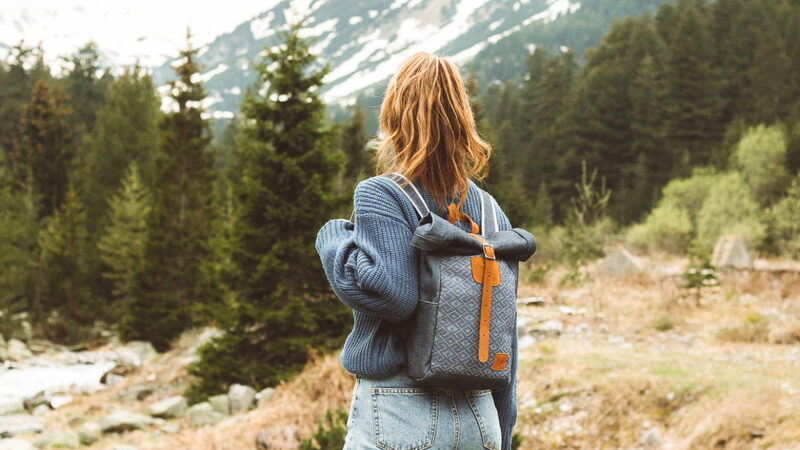 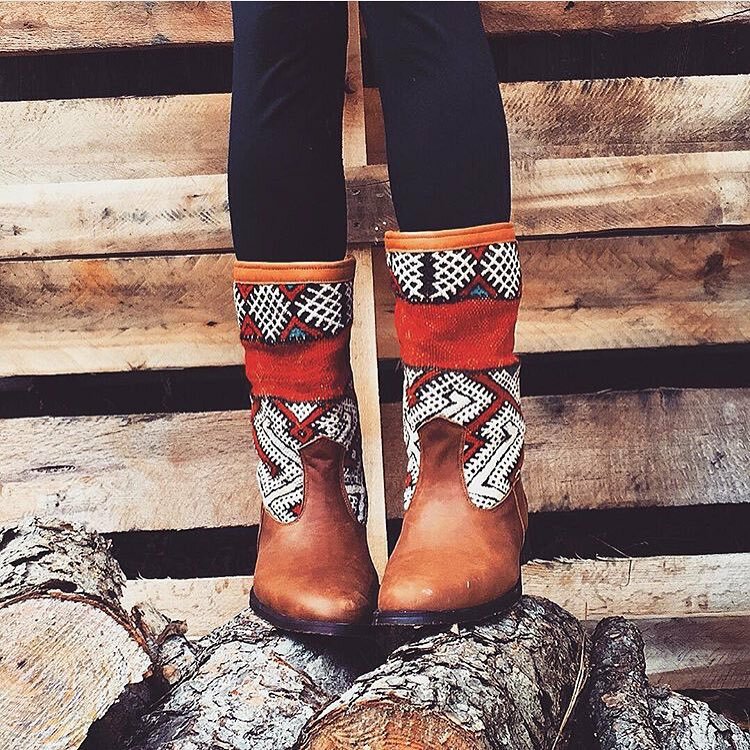 We love to see how you wear them, so keep on tagging #thekindreds and show us some love! 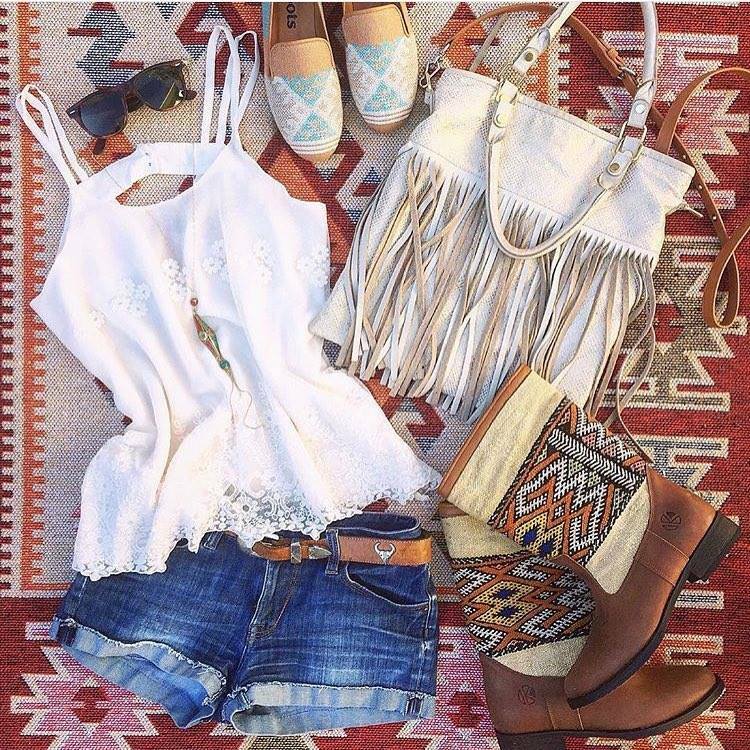 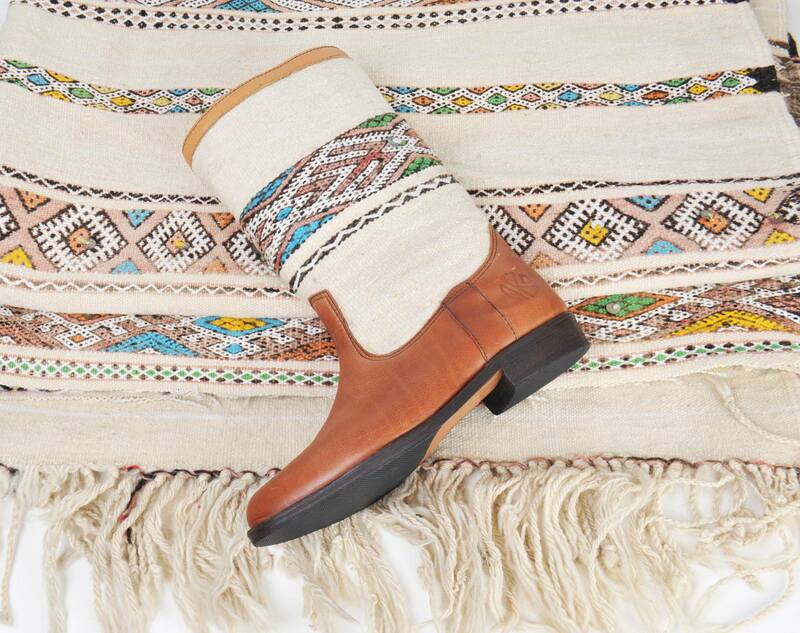 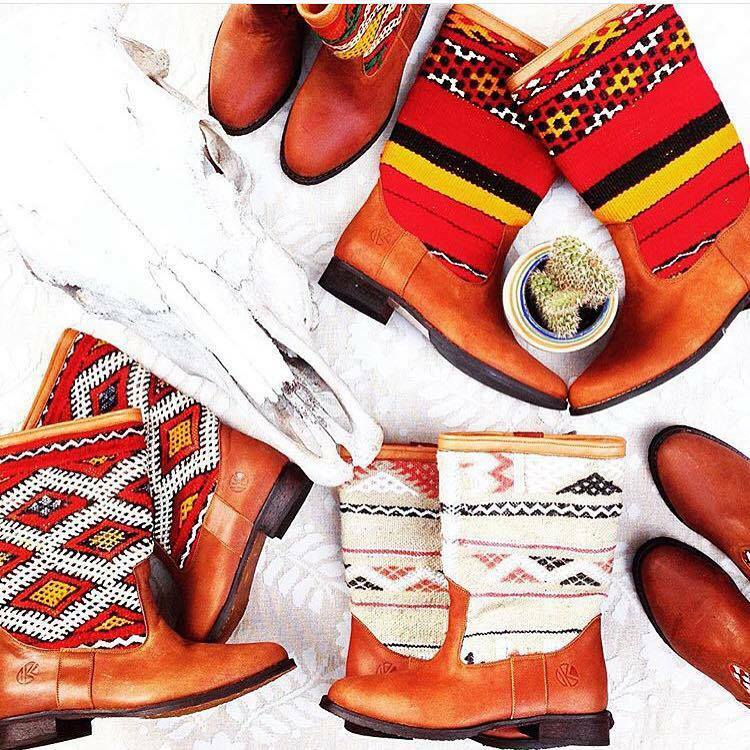 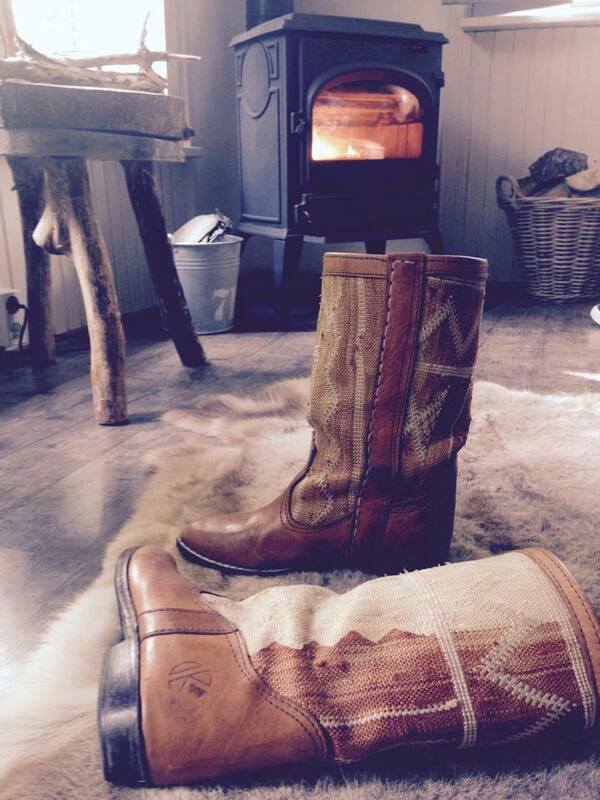 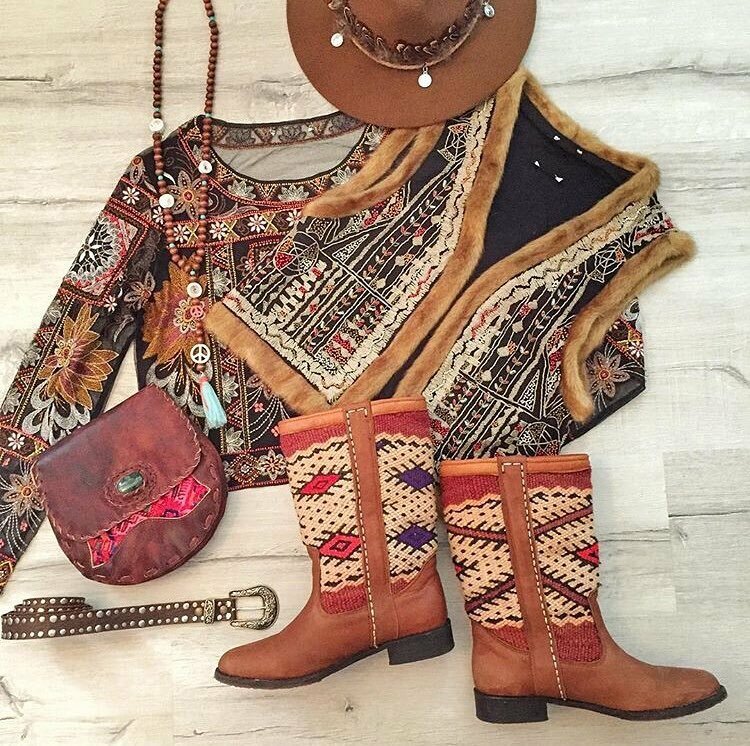 You can buy our Kindred Spirits Lee Ann kilim boots online, we ship worldwide! 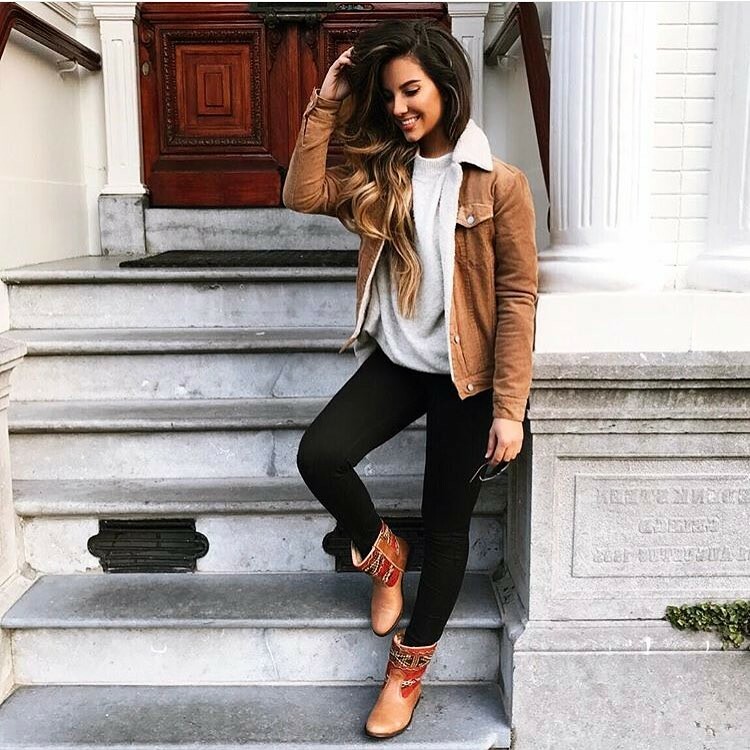 Go for some online boots shopping, we ship worldwide!